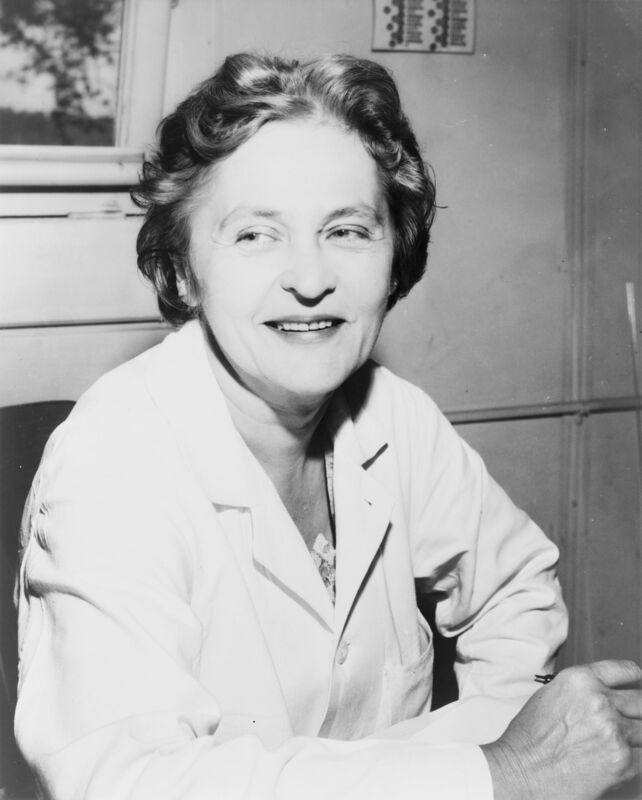 Very few women in Neurobiology have made a name for herself quite like Rita. Her father was a mathematician and engineer and her mother was a painter. Rita wanted to attend college and pursue a career. Her father was harshly against it but eventually relented. She graduated from the University of Turin in 1936 with a medicine degree. This was followed up by degrees in neurobiology and psychiatry. The Germans invaded Italy a few years later which caused them to go into hiding for a few years. In 1947, she was offered a job at Washington University in St. Louis, MO. Her plan was to stay for a year at most, but was there for 30 years. Her career flourished and exploded from this point. Throughout her career she received several awards. One of them is the Nobel Prize for Medicine/Physiology in 1986 with Stanley Cohen. They discovered Nerve Growth Factor (NGF) and Epidermal Growth Factor (EGF). She was the first woman inducted in the Enciclopedia Italiana board from 1993 to 1998. In 1963, became the first woman to get the Max Weinstein award for neurobiology among others. 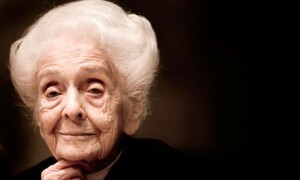 She died at the age of 103. 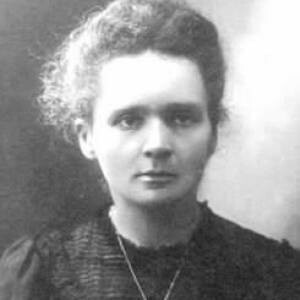 The “First Lady of Physics,” came from humble beginnings and became one of the greatest physicists in the 20th century. She was born in Liuhe, China in the Taicang area. She had an early advantage since her father was a strong proponent for women’s education. He even started a school for girls in China. Chien went to a few different schools and finished top of her class. She immigrated to the United States to attend University of California. She received a Ph. D in Physics in 1940. She married a classmate from UC Berkeley two years later. They moved to the East Coast from here. She taught at Princeton and shortly after this was recruited to the Manhattan Project at Columbia University. She worked on developing Uranium for the bomb. After the war she remained at Columbia until her retirement. 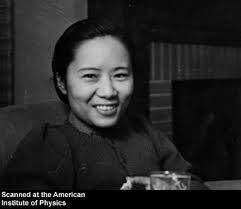 In 1957, she was excluded from a Nobel Prize for Physics that she worked on. The other people working with her did however. They were both men. Aside from that she was actually recognized for other accomplishments. She was the first Pupin Professor of Physics, first woman elected to the American Physical Society, and first woman to get the Cyrus B. Comstock award. She retired in 1981 but still encouraged women to pursue mathematics and science until she died in 1997. The “Sun Queen,” was born in Budapest, Hungary. She initially became intrigued by solar energy when she noticed sunlight illuminating lightbulbs. She received a bachelor’s and Ph. D in physical chemistry from the University of Budapest. A few years later she moved to the United States. She started working for the Cleveland Clinic Foundation in life-transformative energy. Her career shifted towards exploring solar energy at MIT. This is where she worked her most famous experiment. She and her colleagues built a solar powered house in Dover, Massachusetts. That house is still up and running. A few years later she was hired by the Ford Foundation to build a solar oven that’s simple enough a child use. During her career, she found countless uses for solar energy and designed many, many products that utilized solar power. There are many unsung heroes in the realm of science. Charlotte didn’t have a glamorous career in physics but she was a working consistently throughout it. She was born in Bielefeld, Germany. Charlotte was highly educated in mathematics and the natural sciences. She received her Ph. D. in 1927. At this time she was friends with Robert Oppenheimer and Fritz Houtermans. Both of them were courting her and she chose Fritz over Oppenheimer. They married and had 2 kids. Fritz was an active Communist in 1930s Germany. After Hitler took power she suggested they flee Germany. They left for England and stayed until Fritz got a job in the Soviet Union. They returned to Germany after a few years but divorced in 1943. 10 years later after another divorce Fritz remarried Charlotte. They divorced again after a few months. She got a job as a teacher and research assistant at Vassar College where she stayed for many years. She assisted her 2-time husband Fritz in his research and translated his work. She had a successful career in physics. 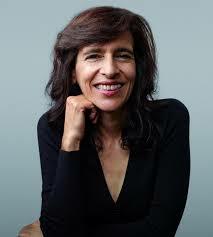 Marcia Barbosa is one of top physicists in the world and blazing the trail for women in science for the future. She received her doctoral degree at the Universidade Federal do Rio Grande do Sul in 1988, and followed that with a postdoctoral degree at the University of Maryland. Following this she worked in the physics department at the Universidade and now the director of the Physics Institute for the Universidade. She serves on many science and physics committee including the initial member of International Union of Pure and Applied Physics (IUPAP). She was awarded the American Physical Society Nicholson Medal in 2010. Also received the L’Oreal-UNESCO For Women in Physics Award in 2013. She heavily works in gender equality and promoting women in the science world. She is a specialist in hydrodynamics. 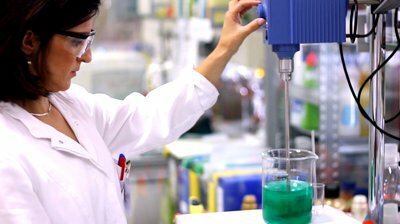 Marcia focuses on water molecules and how it can be applied to treating diseases, predicting earthquakes, proteins molecules fold, generating clean energy, and many more areas. Marcia continues to prove that women not only have a place in science but deserve a place in science. This is only the beginning for Ms. Marcia Barbosa. Next ArticleGardockustified 6x06, "Alive Day"